Hi everyone! 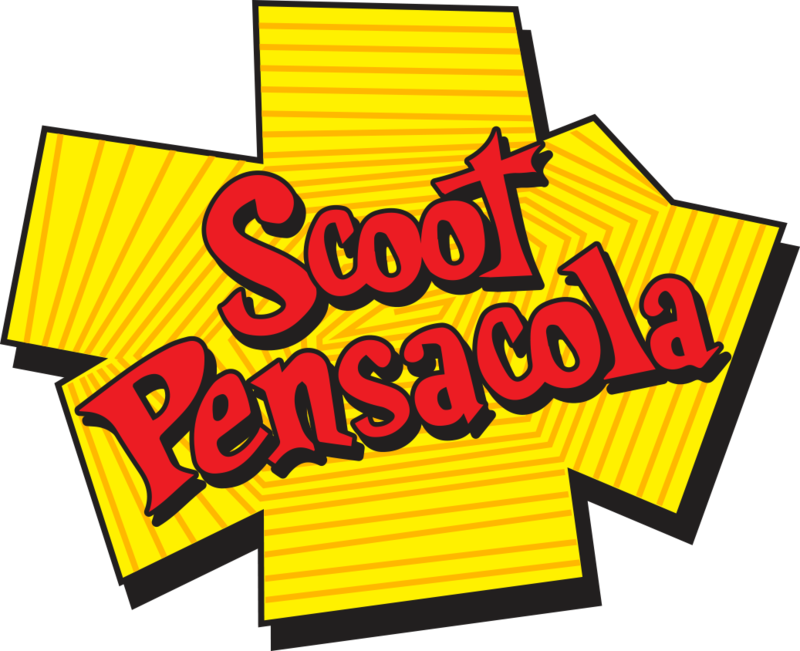 I'd like to let everyone know that the members of the Scoot Penssacola Facebook Group and our family are hosting our 5th "UnRally" in Pensacola, Florida on Oct. 20-22. It's an "UnRally" because we don't have rally bags, a raffle, a gymkhana or DRAMA. What we do have is 3 days of riding on the beautiful beaches and hills of a Northwest Florida and South Alabama. Oh, It's FREE. On Friday the kick-off will be at D&D Cycles, aka Vespa Pensacola. Then, we'll ride to the Eastern Shore of Mobile Bay to Fairhope and Point Clear, AL with a stops at Bob's Scooter World and lunch. Friday night is Gallery Night in downtown Pensacola. Saturday, we will start with Coffee/Donuts on the bay, then ride to a tour of Rollins Distillery in Gulf Breeze. After that, lunch and a long ride along the white sands and aqua waters of Pensacola Beach. Saturday night we will have a big party and on Sunday if anyone is still capable, we will ride somewhere. We offer FREE yard camping, and a good rate at a hotel. Geographically, we are a 3-hour car drive from New Orleans, and a 5-hour drive to Atlanta. If you'd like more info., visit the Event page on Facebook or shoot me a PM.